Looks like 50 people will have the chance to win a large Chopper from the One Piece set. 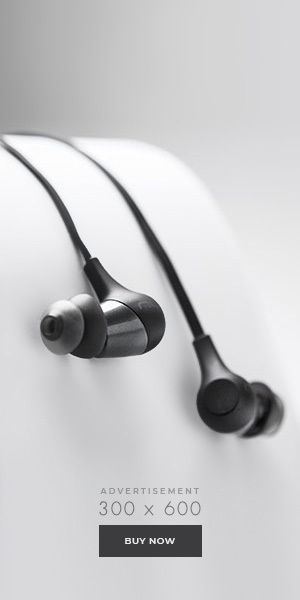 Promotion is running from Feb 2 to March 1st, 2010. 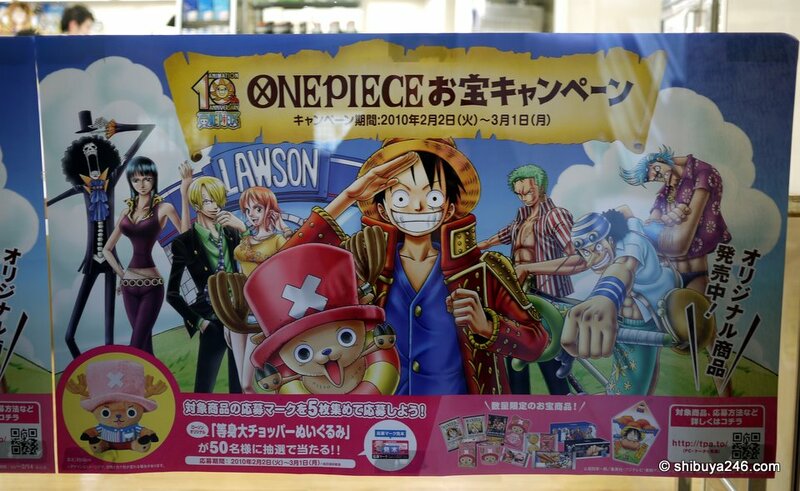 Following up on yesterday’s Conbini Monday article which showed a number of One Piece, I went back for a more detailed look at the campaign and to find out a bit more information about other upcoming One Piece events. The local Lawson convenience store is running this tie-up with One Piece. This is a trailer from YouTube for One Piece Movie 10 : Strong World. I hadn’t realized before that the band, Mr Children, wrote the theme song “Fanfare”. 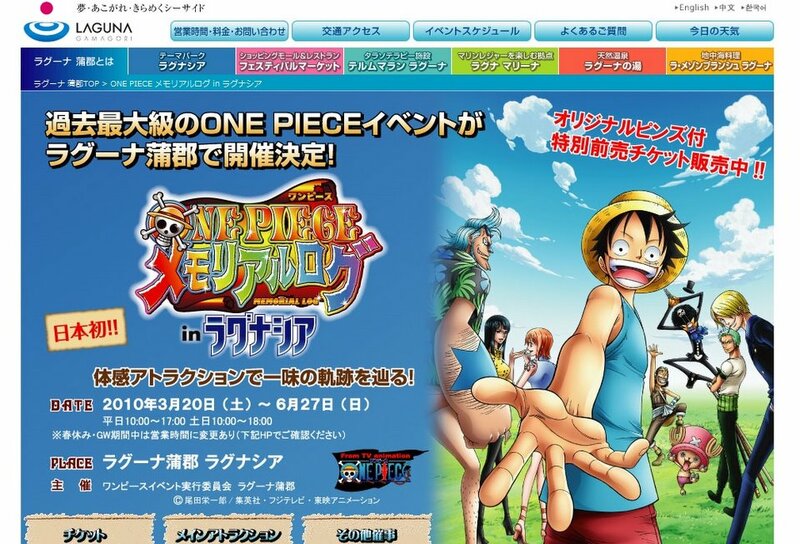 There will also be a One Piece special theme park attraction set up in from March 20 to June 27, 2010 at the Laguna Gamagori marine resort complex located in Aichi Prefecture. When we visited Yokohama at the beginning of the year, my nephew just had to buy this One Piece hat. Everyone thought it was great ^_^. Ever since I started learning Japanese way back when and had my first encounter with “purezento”, I always thought it was funny that they use “present” as the word for more or less entering a drawing/contest. Never really got into one piece…only because I would have to watch a lot of episodes to catchup!! yes I am a big fan of One piece! Pardon my ignorance but I have never heard of One peice! May not have reached the southern hemisphere yet? No, I’m not a fan. I used to watch japanese cartoons when I was a kid, of course, but I never got into anime when I grew up. I’m actually 100% caught-up on One Piece, but am I a fan? Nah. It’s just a decent show. I don’t go into shock if an episode is late or anything. As for Chopper’s hate, if I saw one of those in a store at a decent price, I’d definitely buy it. He loves that hat. Couldn’t get him to take it off even to go to dinner ^^. I’ve heard of One Piece but never have the time to watch . I think I should catch up on the anime if i have some spare time . RT @tweetmeme http://bit.ly/aj5ZSp One Piece was never really a favorite of mine. I read some of the stories in Shonen Jump though. I don’t ever remember seeing this chopper fellow before. Make sure that Lawsons brings back Rilakkuma. Maybe this is just temporary. Big fan of One piece here! Chopper is so cute! I cant forgive myself for missing the One piece theme park they had few mths back in Laguna Gamagori. If they are having it again, I’m so gona go for it man!